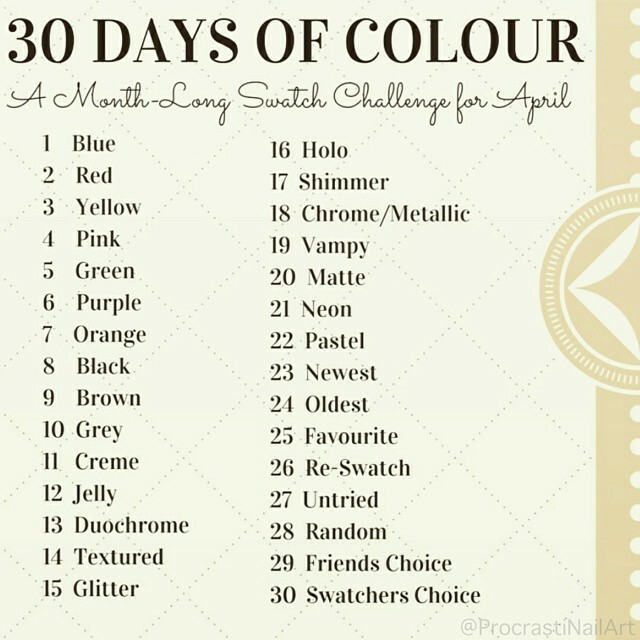 Today I'm doing the 'Red' fill for the 30 Days of Colour Challenge that I started, and I decided to go with the stunning Julep Kenya today! This is one I've had for a while and I can't believe I left it untouched for so long! 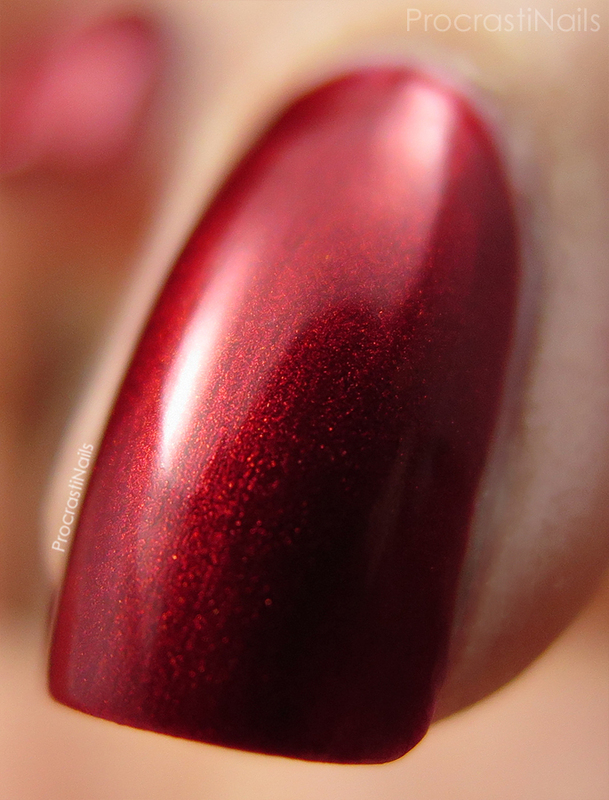 I think I originally picked up Kenya in the 2013 Julep Gem Collection, and I meant to swatch it way-back-when but it dropped off my radar and stayed in my untried pile until now. 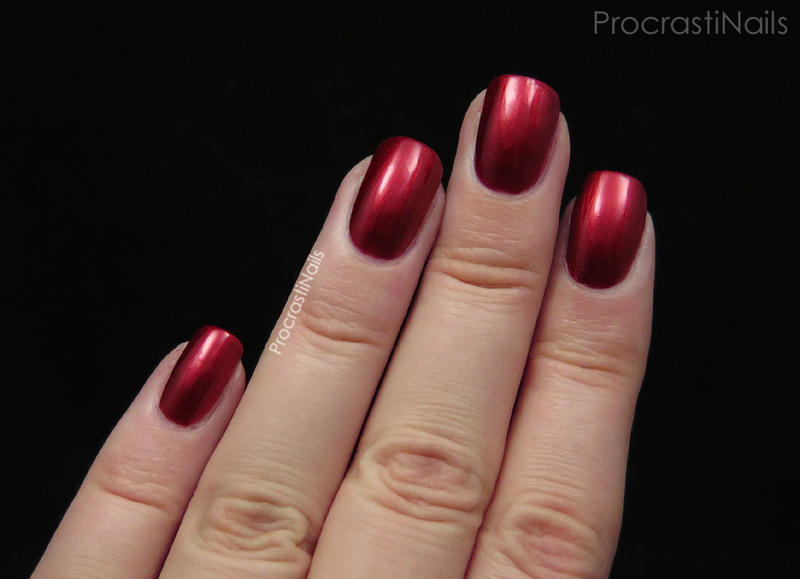 It's a lovely deep red shimmer and went on wonderfully with three coats (no top coat). I was shocked that I had absolutely no issues with brushstrokes! Look at that shimmer! Drool! This is definitely one I'll have to pull out again. I think it'll be great for Christmas looks but I also think it'll be a fun, rich and vibrant red for summer. :) What do you think? What a macro so vivid, gorgeous red !!! I'm super in love with this macro shot! So stunning! Thanks Alesya! 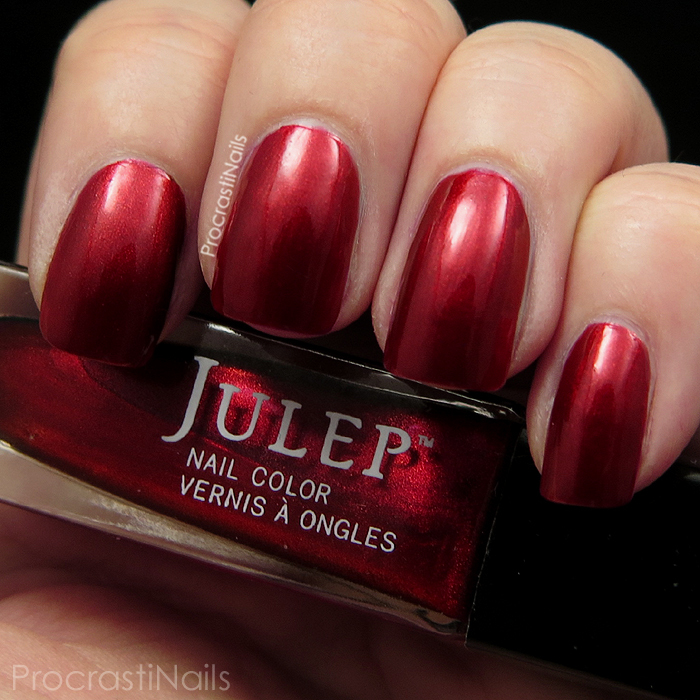 Wow I'm really shocked that such a gorgeous color could come from Julep. I'm not their biggest fan, but your macro has me sold on this red. That red is so festive and would be perfect to wear during the holidays. I don't wear reds often but they always feel so sophisticated to me when I do! I love a good deep red! These glowy reds are always a headturner! You wear it beautifully. Wowsa! This polish is amazing. I must have it around somewhere because I think I took all the Juleps from that year. Wow.. this is perfection. How gorgeous!